A lot of women end up with some form of unwanted facial hair, often under the chin. While it isn’t exactly embarrassing, it is entirely avoidable. There are several methods of facial hair removal in Glendale, CA for women that can give temporary or permanent results. Three of the most common temporary hair removal methods are shaving, the use of tweezers or wax. Few women prefer to shave facial hair because they think it is messy or complicated. The use of tweezers can take a long time and can be very painful. It can also cause redness and lumps on the skin. Women usually use tweezers to shape their eyebrows, but not often to remove hair from the upper lip or chin. The most common temporary method to remove facial hair in women is hair removal. The use of cloth strips with wax on the eyebrows, upper lip or chin are the most common, leaving the skin hairless and smooth. All these methods of temporary hair removal only remove the hair from the skin and not the roots of the hair, which means that they will grow back in a few days. For women who do not have the time to deal with unwanted hair regularly, permanent removal may be a better option. 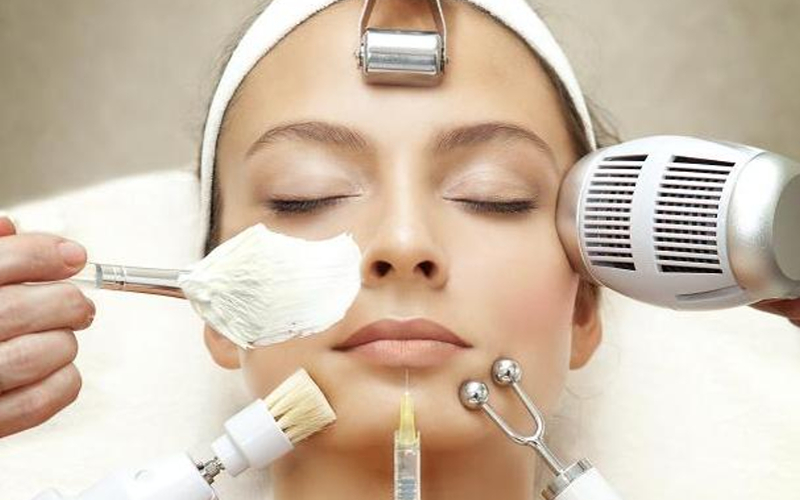 Electrolysis is one of the most common permanent elimination methods. When an epilator is inserted into each hair follicle, the electrical impulses destroy the hair and its roots, preventing the hair from growing back. The laser hair removal of the face uses light that penetrates the hair follicle, where it becomes heat that destroys the hair roots. You don’t need to do any of this on your own. The better method is to visit Beauty Salons in Glendale, CA and get a professionals opinion on what will work best for your skin and hair.